History is about to be made this February as not only will multi-award winning Matilda the Musical be coming to Asia for the first time; the cast will also be led by a brand new local talent, as Singapore’s Sofia Poston takes on the title role of Matilda. Matilda is of course, one of the most coveted children’s roles in musical theatre as the title character and heroine of the entire show. At the same time, the role is a challenging one, requiring a broad range of talent to accomplish musical numbers, dance routines, comedy, drama and plenty of pathos. Since being selected for the role, Sofia has been well-trained, and has completed a six week rehearsal period in Cape Town with the MIC. The creatives from the MIC will visit Sofia over the next coming months in Singapore for further training before she heads back to Cape Town this January to rehearse for the show’s opening later in February. 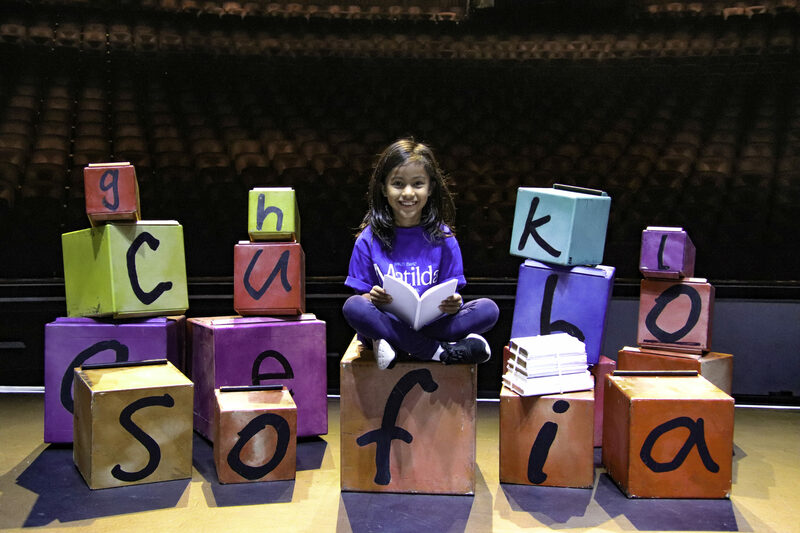 Sofia may be young, but she’s already harboured dreams of becoming a star since the tender age of 5, taking weekly classes to learn creative drama and singing before later joining the Singapore Symphony Children’s Choir. Sofia then went on to attend a summer camp run by Anton Luitingh and Duane Alexander of Luitingh Alexander Musical Theatre Academy in collaboration with Base Entertainment Asia, where she discovered the importance of being a ‘triple threat’, leading to her journey to becoming a well-rounded performer. 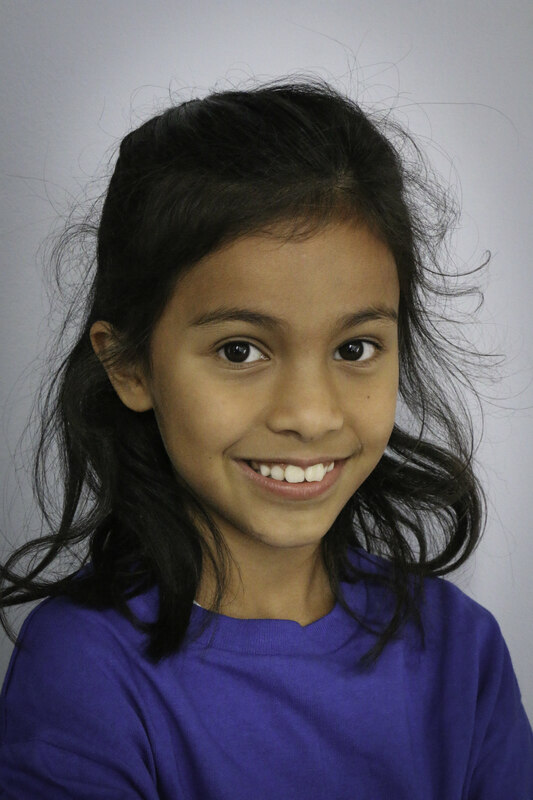 Sofia will not be tackling the entire run alone though, and will share the chance-of-a-lifetime role with two other young actresses from the MIC. 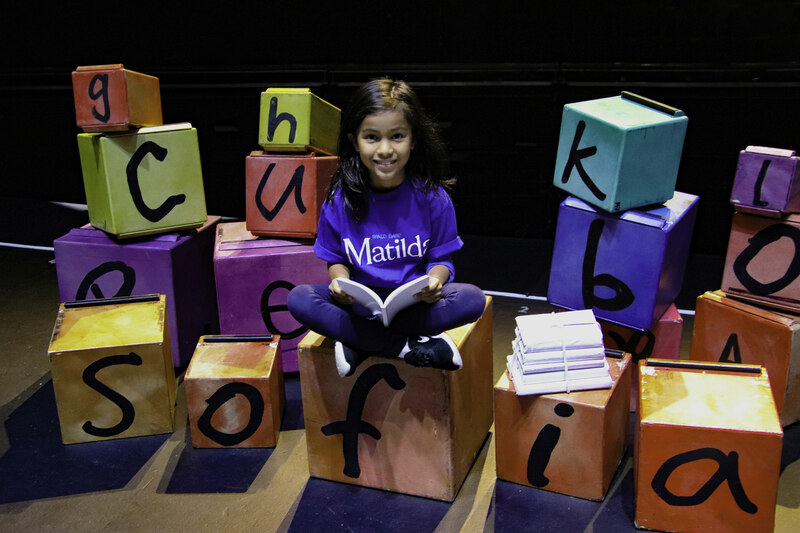 Inspired by Roald Dahl’s book of the same name, Matilda the Musical follows Matilda, a precocious 5-year-old girl who loves reading and learning, but whose TV-obsessed parents ignore her. As she grows up, she’s about to face even worse terrors in school, in particular, tyrannical Headteacher The Trunchbull. But with a spunky attitude and some adult friends such as teacher Miss Honey, Matilda finds a very special gift and reclaims the life she always deserved. It’s no wonder that the musical has gone on to claim over 85 awards internationally, with a beloved soundtrack, witty lines and all in all, paints an unforgettable story of childhood, love and hope presented in stunning theatrical form. This is a musical that can and will appeal to children and those who hang on to the child inside, and Matilda the Musical is a must watch when it debuts at the Sands Theatre in Singapore next February.